• Surrogacy allows a couple to have a baby when they would otherwise be unable to do so, except by adoption. 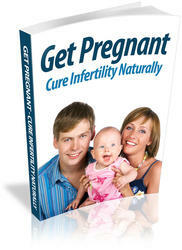 • Surrogacy allows a genetic link with at least one parent, which is very important for some prospective parents. • Surrogacy may be used for practical reasons because of the scarcity of adoptable babies in this country. • Some women who serve as surrogates do so because they want to help others and derive great satisfaction from the gift of their services.